Android came up with lots of features. But the most problem we always face is our Phones Battery issue. Even if it’s a bigger Battery it’s still not sufficient for our use. We always want it to last at least one day but most time it won’t. So let’s see how we can improve the battery efficiency. See what kills the battery more. You know well about your phone. To see when the charge is lost suddenly. If it’s an App that takes a lot of resources or your camera or any other functions of your phone. Know about it and try to avoid using it more when you want your Battery to last more. The most battery killing problem is background working of the apps. I said more about this in many of my posts. After using an app simply closing it or pressing back button won’t close the app, it may still run and eat your battery without you know. So close the app properly. To use this you can simply use the recent app button and swipe it away. Or can use an app called purify to stop the apps working background. 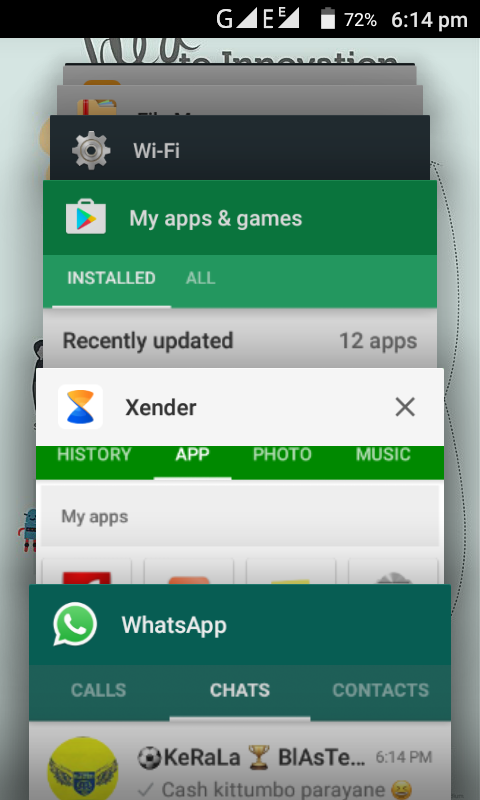 In this app, you can choose which app you want to work in the background and which you don’t (because some of the apps we still may need to use). 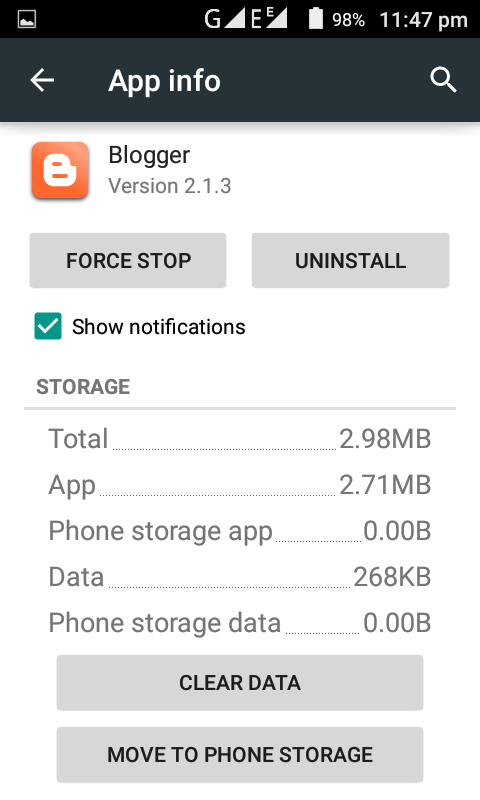 We can increase the ability of this app if the phone is rooted. Check my tutorial on rooting. Even after removing from recent apps. It may still work if you want more battery performance you can force stop these apps or the simplest way is by using the app purify as I said earlier. 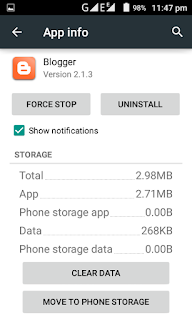 To force stop an App go to setting and select apps then select running then select the apps you want to stop and choose force stop (if you force to stop any system App it may affect the system to cause hanging or reboot so stop the apps that only you downloaded). These two things are Battery killers. 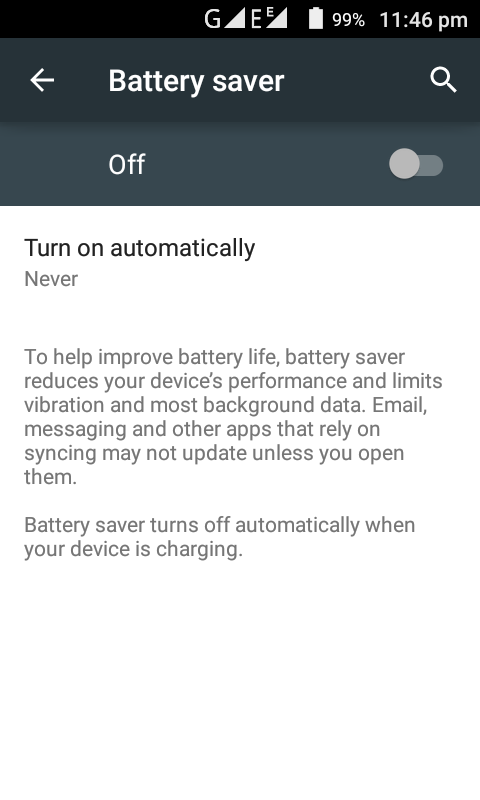 So as soon as you stop using u need to off it for better battery efficiency. 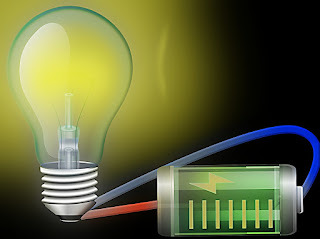 Some people keep on their Bluetooth, GPS and WiFi this will result to reduce battery efficiency. Always turn off these features when not using. Higher Brightness always kills the battery, so lower it when you don’t need much light to watch the screen. If screen didn’t go to standby mode (screen off) when it’s not in use it can also eat up lots of battery charge. To reduce the screen timeout. You can find out this setting-display-screen timeout. Reduce it to 30 seconds or 15 seconds. Phones vibration mode is another reason of battery inefficiency. To turn off you can use profile. If still, you want vibration effect to know the calling you can customize option only for calls. Now, most of the phone comes with built-in power saver mode. Turn on this mode when you want more battery efficiency. 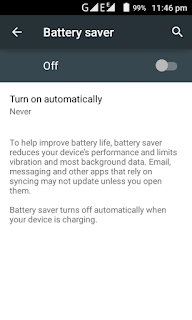 If you have less charge only to save battery more you can follow the above steps and also turn on battery saver mode it automatically activates when Battery becomes low. You can manually activate it by going to Settings-battery and top corner you can see battery saver mode (may vary on different devices). Follow the above steps and improve your Battery efficiency. Hope it helps everybody. Comment your experience.